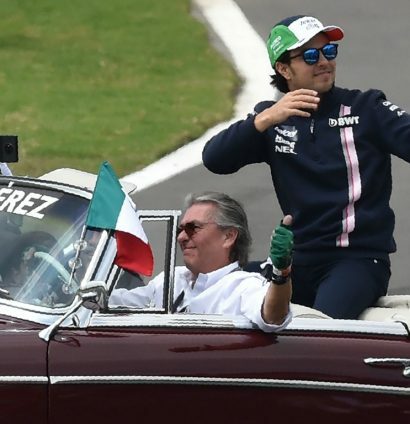 Max Verstappen winning the Mexico Grand Prix and Lewis Hamilton clinching the World Championship title? That sounds familiar. The task, on paper, was quite a simple one for Hamilton: finish P7 or higher and a fifth World Championship was his. Although his efforts to get into the Mercedes garage unnoticed didn’t really work out. 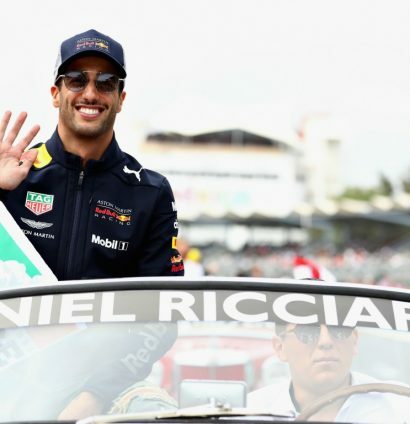 One face you simply cannot miss is Daniel Ricciardo and those pearly whites. He spoiled Max Verstappen’s pole position party on Saturday with a stunning second Q3 lap. 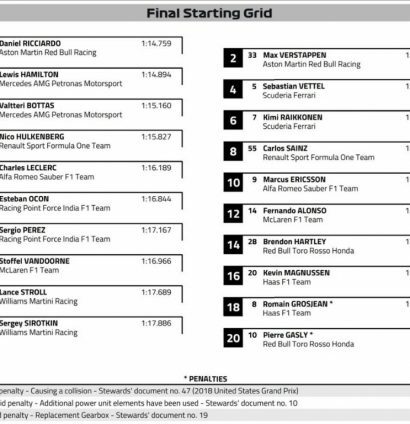 Ricciardo and Verstappen on the front row, Hamilton and Vettel behind on the longest run to Turn 1 on the Formula 1 calendar. The starting grid had us well stocked up on popcorn. 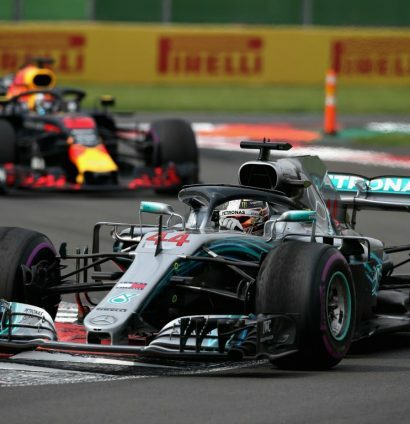 It didn’t quite turn out to be the destruction derby many were expecting, but Verstappen and Hamilton got off to flying starts. Mercedes triggered the early pit stops by double stacking both Hamilton and Bottas. Red Bull reacted immediately and Ferrari were forced to do the same soon after. 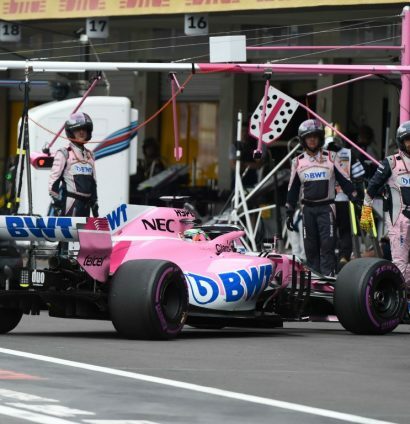 Tyre wear was a huge factor at the Autodromo Hermanos Rodriguez. All three of the big teams were weighing up whether to stick or twist with a two-stopper. Meanwhile, Ricciardo and Vettel were engaged in a titanic tussle for P3 as he approached half distance. Vettel’s charge didn’t stop there as he breezed past Hamilton, continuing to struggle on his tyres. No need for the Brit to get involved in any silly battles with the title in sight. 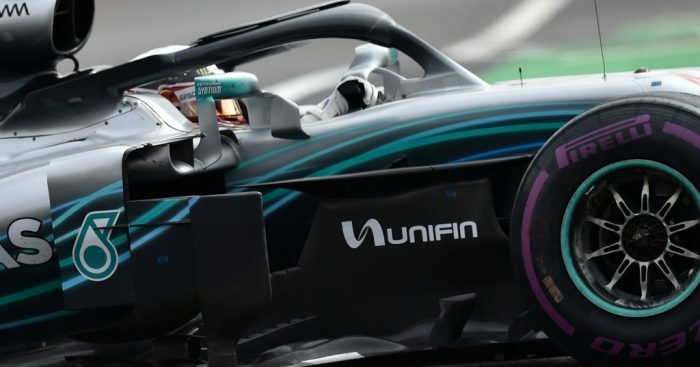 Mercedes’ tyre troubles escalated as Hamilton and Bottas both ran off the track after Turn 1, allowing Ricciardo and Raikkonen to nudge their way back up the order. 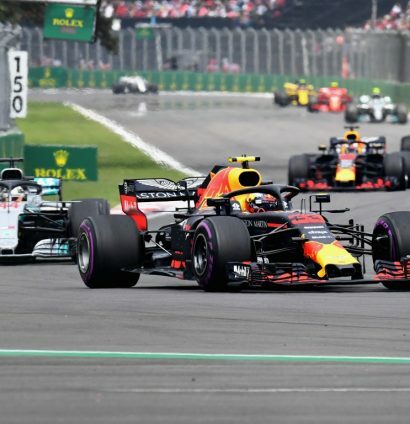 With 20 laps remaining, the top six were going two-by-two in the reverse order we usually get Red Bull-Ferrari-Mercedes; Verstappen, Ricciardo, Vettel, Raikkonen, Hamilton and Bottas. And then, with a long-awaited podium finish in sight. An EIGHTH race retirement for Daniel Ricciardo. This man has zero luck. 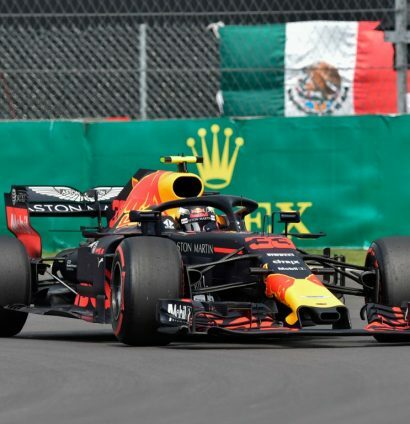 It was a nervy end in store for Max Verstappen as Red Bull feared the same happening to the Dutchman, but he managed to get the job done for a second straight year in Mexico. And Hamilton, despite a disappointing P4, managed to move up one more rung on the World Championship ladder.